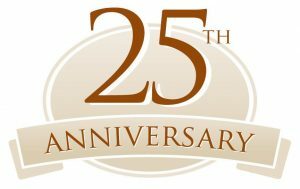 The Greater Haverhill Chamber of Commerce would like to invite the business community, civic leaders and general public to be a part of a very special Business Awards Celebration marking 25 years of highlighting and honoring local business owners and operators who demonstrate service, commitment and opportunity above and beyond their peers. Since 1991, local companies have been recognized by the Membership Services Committee of the Greater Haverhill Chamber of Commerce in a variety of categories. 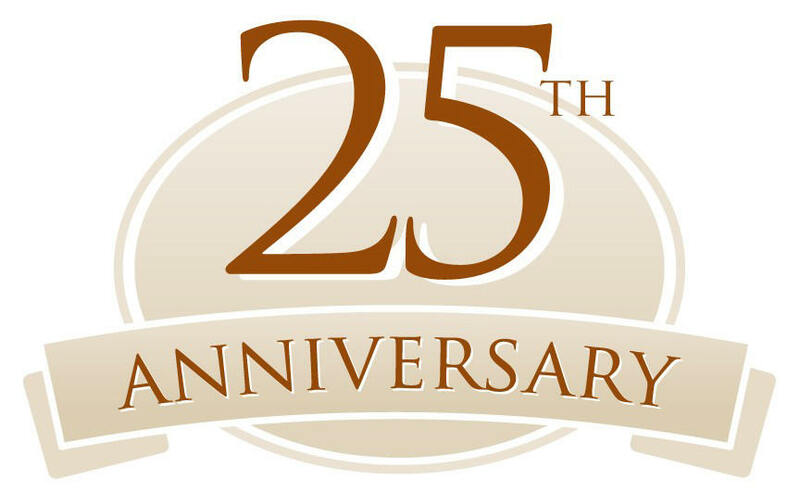 This year, the group extends a hearty congratulations to the 2015-2016 Business Award winners who will be honored at this 25th Silver Anniversary Annual Business Awards Breakfast on February 5, 2016. Each December the Membership Services Committee selects award winners from the membership in an effort to highlight outstanding business achievements, noteworthy community contribution and exceptional industry performance across a variety of trades. This event is the pinnacle of business recognition in the Greater Haverhill area and we are grateful for your support of our well-deserved members through participation at this event. The details are as follows: Friday, February 5, 2016, from 7:30 a.m. to 9:30 a.m. at Atkinson Resort & Country Club, Atkinson, NH. Tickets are $40 per person. Tables of 10 available for $375. Ticket costs include a buffet breakfast, speech delivered by our keynote speaker, Glenn Prezzano of Merrimack Valley Magazine, and awards presentations. Should you have any questions, please contact Melissa Seavey, Events Coordinator at 978-373-5663 or Melissa@haverhillchamber.com. Tickets are available through the website at www.haverhillchamber.com.